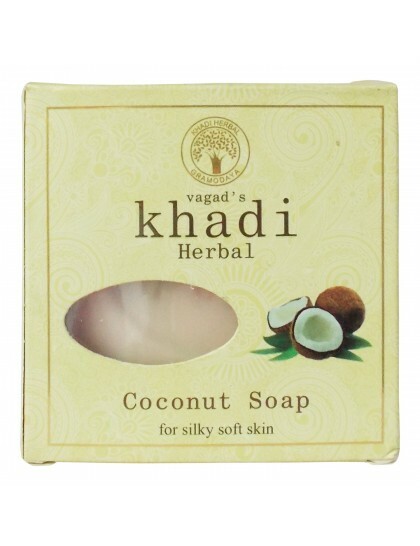 This soap is Ideal for rejuvenating and refreshing your skin. 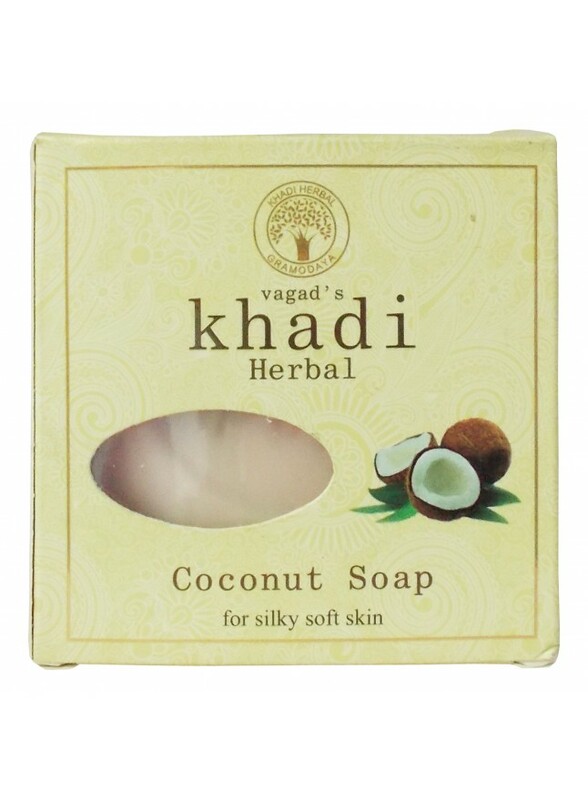 Blended together with the extracts of cucumber and coconut oil, the soap tones your skin, leaving it soothed, nourished and moisturized. 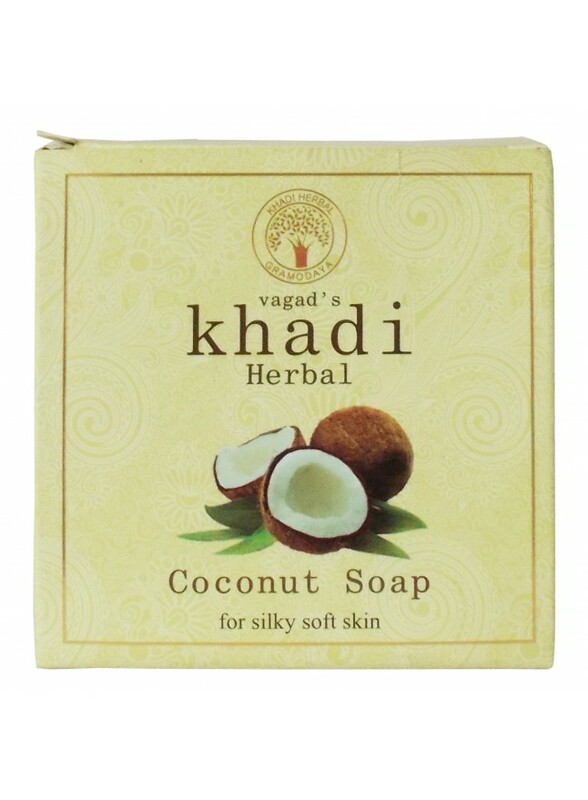 Ingredients: Coconut Oil, Rose Water, Palm Oil, Glycerine.